Click here to learn more and submit your nomination(s)! Volunteer now with local Youth Serving Organizations in the Triangle! Keep an eye on what STEM in the Park has coming up! This calendar shares the STEM events from partners across the Triangle and North Carolina. Click events to see descriptions of events and the organization the events stems from. Keep up with STEM in the Park News & Updates through our Newsletters and Blogs! STEM in the Park – My First Two Weeks! Today’s students are the tomorrow’s STEM leaders, innovators and change-makers. At STEM in the Park, we aim to help them on that journey through various programs, events, and mentoring opportunities. Teachers serve as leaders in helping prepare students for the careers of the future. To that end, we aim to help get teachers exposure to the STEM innovations of today and tomorrow. 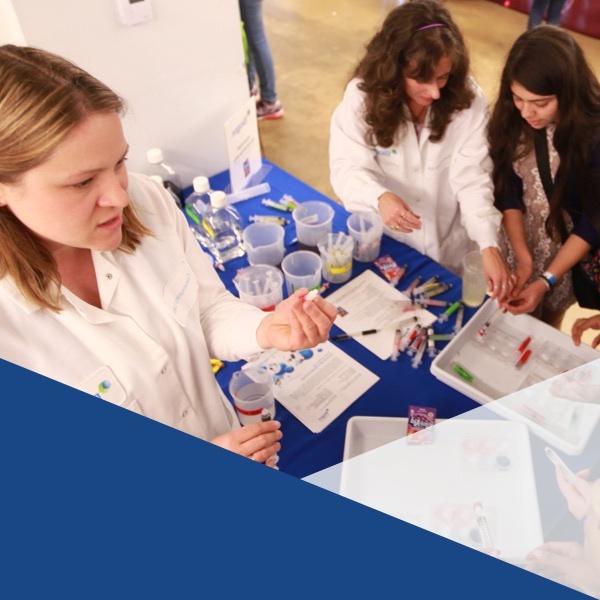 STEM industry professionals, graduate students, post-docs and faculty at higher education institutions can play a pivotal role in exposing students and educators to the dynamic world of STEM. 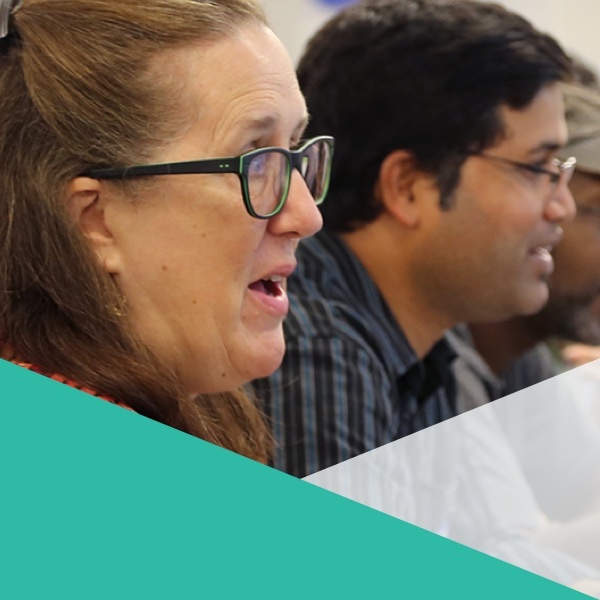 North Carolina is home to STEM companies of all sizes, from pioneering entrepreneurs to large multinational corporations, in addition to top universities and community colleges. We look to partner with individuals and organizations of all sizes to encourage STEM outreach efforts. 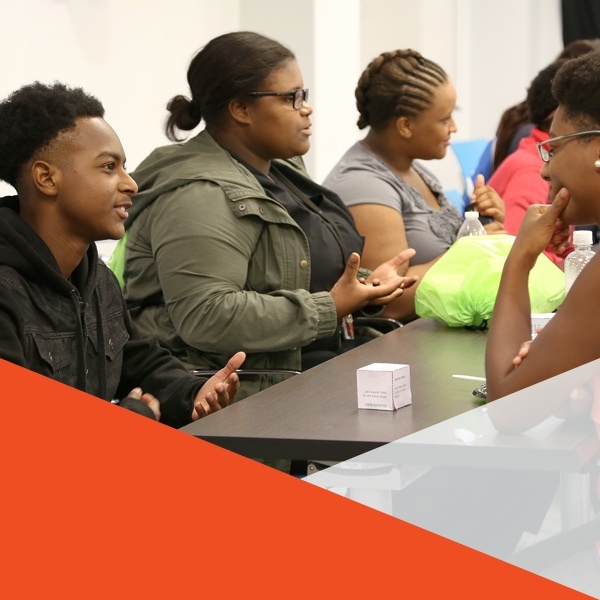 We work with youth serving organizations, schools, STEM companies, and higher education institutions to create STEM mentorship and outreach opportunities in the Triangle region. Your gift today will help us inspire the next generation of STEM professionals.